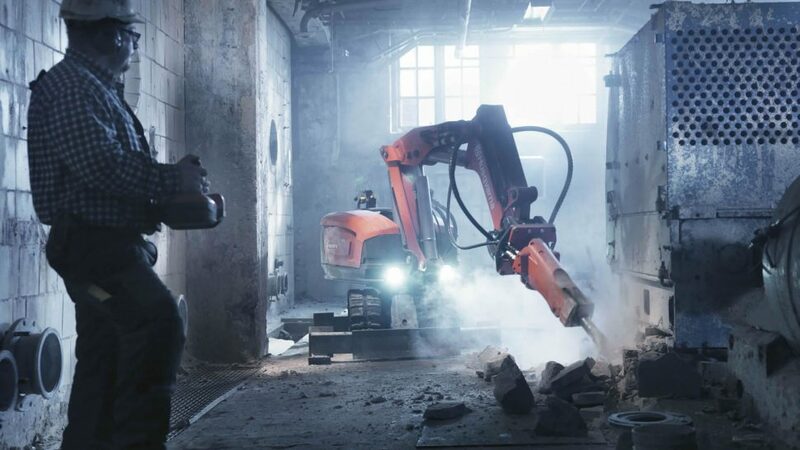 The remotely operated demolition machines are the very latest in controlled demolition, featuring high power, low weight and functional design. They are highly powerful, stable machines with long reach the ideal solution to many of the environmental problems facing demolition today. These electrically powered hydraulic power packs are remotely controlled and immensely powerful. They produce no harmful fumes and can alleviate hand-arm vibration problems, traditionally associated with manual work in confined spaces.